SNB always try to offer the best discounts to the new and regular customers. We support research studies on the products like Kratom, Akuamma seeds, and other herbal plants. Our lifetime discounts and coupons for the researchers help them to continue to their research studies on the herb’s active chemical components and properties. Customers happiness and satisfaction are of paramount importance to us. To reward their loyalty and express our gratitude towards them, we have special coupon codes and reward programs that are sure to please them.How does the coupon code work? How does the coupon code work?Super Natural Botanicals has a unique way of applying coupon codes for the customers. Super Natural Botanicals has a unique way of applying coupon codes for the customers.We automatically implement the coupon code for regular customers when they check out after placing an order. We automatically implement the coupon code for regular customers when they check out after placing an order. Isn’t that great? You do not have to make any efforts of remembering the coupon code or copying and pasting it in the coupon code box to complete the purchase. That makes Super Natural Botanicals a remarkable website store for all the natural plant products such as Kratom, Akuamma seeds, Argan Oil, etc. How do reward programs work? Super Natural Botanicals offers 30% discount for regular customers who want to reorder on our website at a particular date. If you are a frequent buyer of herbal plant products, Super Natural Botanicals is the perfect site for you. Coupon codes and reward programs are the best way to make the most of the online shopping. Make sure you make your purchases from Super Natural Botanicals every time you need any natural plant product. Keep an eye on this page to get all the updates on coupon codes and reward programs we have. 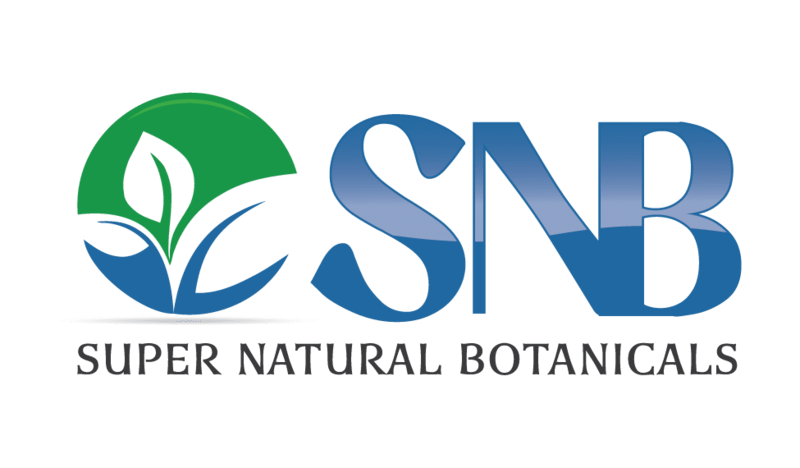 You can also sign up for SNB newsletter to get all the latest offers through email.